I always get disproportionately unsettled when I end a good book or film. I tend to take a long time to read, but when I’m really enjoying a book I tend to slow my reading down because I’m scared of getting to the end! 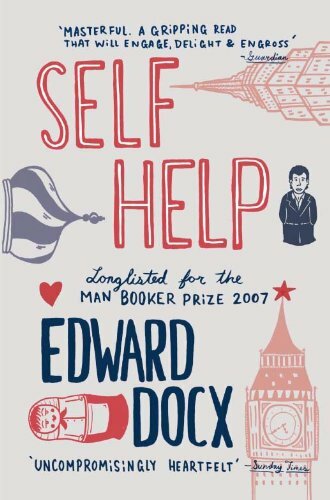 Anyway, I’ve finished Self Help. Talking of endings. I’ve been watching a lot of films recently. There are a number of reasons for this. There are a lot of films that have been out and I have really wanted to see but haven’t found time for yet. Anyhow, in the past I would get really annoyed when a film ended badly. It would frustrate me if the ending wasn’t unrealistically happy and positive. I suspect most children are like this, since practically all children’s films have such endings. But now I feel quite the opposite. One of my favourite films ends in the destruction of the earth.